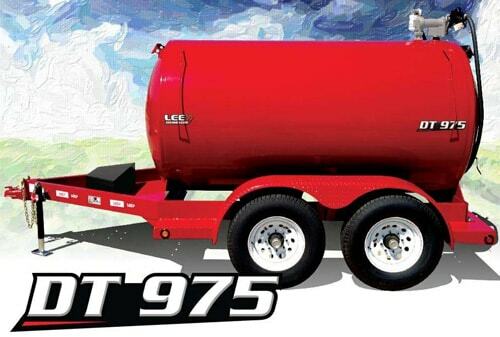 At LeeAgra we have built diesel fuel trailers for over 40 years. Our products stand out with modern design and quality that is second to none. 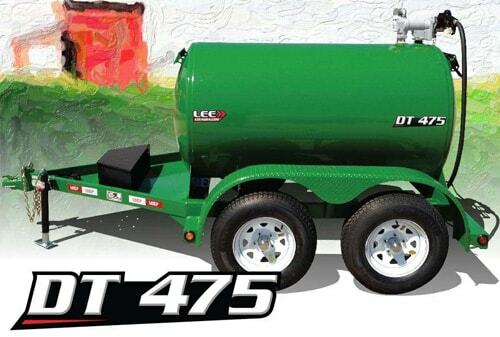 Our most popular diesel fuel trailer comes with a 500 gallon diesel tank. Manufactured primarily for farm use. Ideal tongue weight makes towing a breeze. 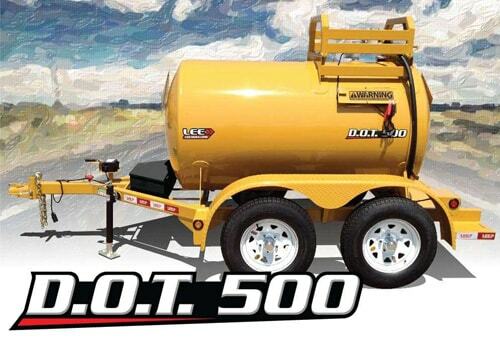 The best combination of high quality and great value comes with a 1000 gallon diesel tank.Manufactured primarily for farm use. Ideal tongue weight makes towing a breeze. Feature-filled and built for strength and safety comes with a 500 gallon diesel tank and rollover protection system. Comes with standard dual electric brakes on both axles with a breakaway switch. 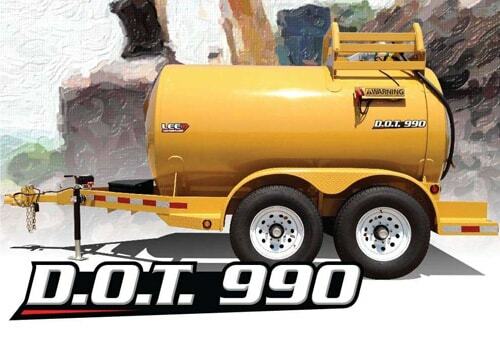 High capacity and highway ready comes with a 1000 gallon diesel tank and rollover protection system. Comes with standard dual electric brakes on both axles with a breakaway switch.